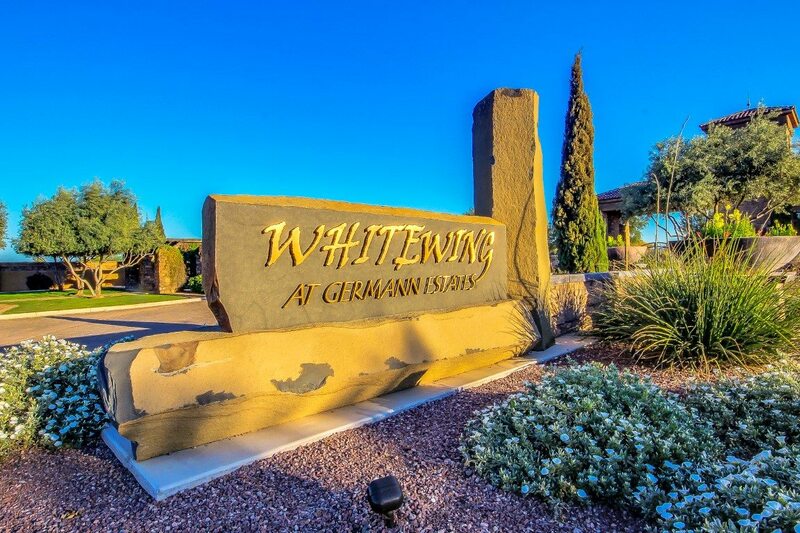 The Street of Dreams at Whitewing at Germann Estates was an exciting “Coming-Out Party” for luxury home builders Love Development and for Arizona real estate. It’s been several years since luxury home builders have built new showcase homes in the greater Phoenix area, and over ten years since the fabulous 2002 Arizona Street of Dreams at Superstition Mountain. Love Development built a fabulous home for this event. The Street of Dreams event featured five superb brand-new luxury show homes and five different luxury home builders. Nestled along a private street in the Gilbert community called Whitewing at Germann Estates, the Street of Dreams took place in the winter of 2013..Acclaimed interior design firms furnished and accessorized each home, and the luxury home builders and interior design teams created many unique and note-worthy features within the show homes. Part of the proceeds of this event benefited local charity The House of Refuge . An organization dedicated to helping to provide a stable, family-friendly environment for those in crisis due to homelessness.